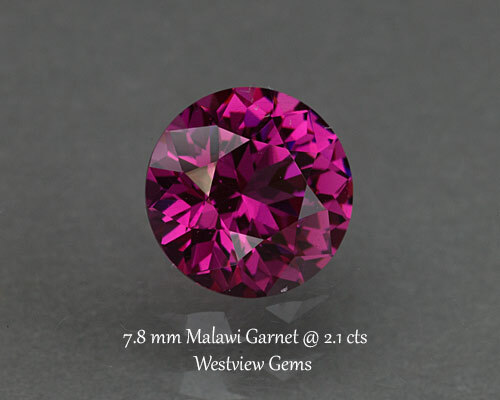 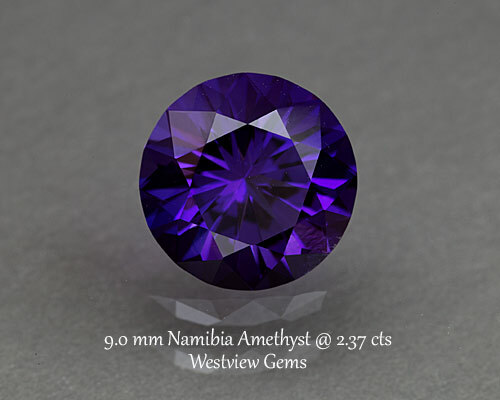 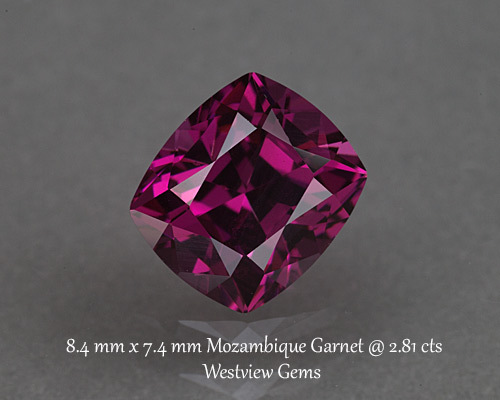 Very pretty Malawi garnet. 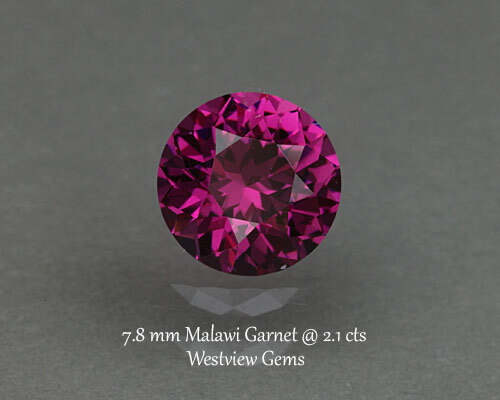 Picked a few pieces of rough from a couple of kilos. 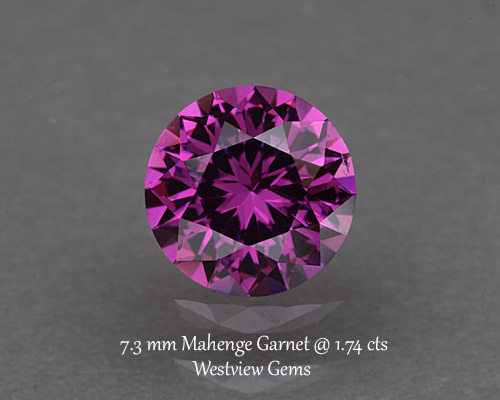 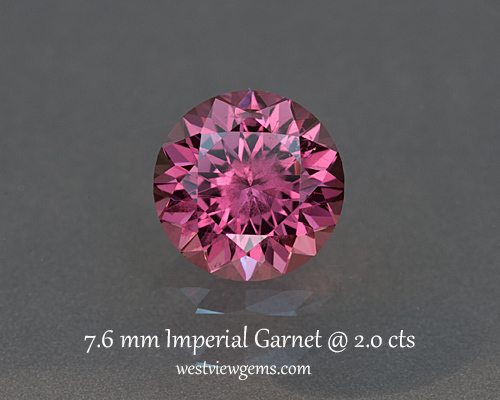 Found some nice open color garnets!